At this point in life, I’m learning that things that used to be easy in my twenties, like sitting cross-legged for hours on end, just aren’t quite as simple now. Or running a 5K. Or staying up late to go to see The Cure in concert night after night. Passing 50 last December was certainly a milestone I’m proud of. But I’m equally proud of the work I’ve done to embrace a healthy lifestyle. I’ve realized that while some things used to be easier in my twenties and thirties, many struggles I had back then have ceased to be as anxiety ridden. I’ve learned that embracing a healthy lifestyle means more than just counting calories and getting enough sleep; I’m learning that for me to feel whole and balanced and joyful requires a few key elements. Like many working moms, I struggled in my thirties with how to balance my teaching career with motherhood. I wanted both. I knew I needed to work outside the home, and I felt the opposing pull to stay as close to my babies as possible. I tried every schedule I could think of. I switched schools, changed the subject I taught, and quit then worked part-time then quit again. Finally, after six years of this yo-yo life with teaching and mothering, I landed in the right school with the right schedule. In the fourteen years since, I’ve become adept at drawing the home/work boundaries. I didn’t grade papers when the kids were awake. I took time off to drive on field trips, and volunteered in their classrooms. I was home (mostly) in the afternoons and did the things with them that I wanted to do. It wasn’t always easy, but setting boundaries then has prepared me to set boundaries for myself. I draw a line between my work life and my creative/at home life, and rarely cross it. When my four-year-old son started karate, one line of his daily pledge was to ‘contribute to my community’. I loved that message, and because of him we took it seriously. I tried to weave age-appropriate acts of giving into our lifestyles, and to teach my children that you get what you give. I love simple acts of kindness like bringing our neighbors some fresh cookies out of the oven, or bringing the kids to visit their great-grandmother at the senior center. We evolved into more involved, planned contributions such as trash pick up around our favorite creek, or cooking and serving meals at the homeless shelter. As teens, I’ve taken my kids to help improve schools in Nicaragua and am encouraging them to study and find jobs in order to make the world a better place. In my twenties I used to love to run. Now, I love to walk. And I’m ok with that. yes, I have to walk much farther to burn the same calories as running, but to me, walking is meditation and exercise. I walk the dog, walk to errands, and walk to socialize with friends. I love to walk in cities I’m visiting, or along the beach. In the mountains, there’s nothing better than walking along a trail and just paying attention to what’s around me. Sometimes I listen to podcasts, but often it’s just me and my dog, and my teens (if I’m lucky!). A daily dose of nature lifts my spirits and reminds me that I’m just one small part of a very big universe. When my kids were little, I was obsessed with videotaping everything. I’m old enough that smart phones didn’t exist during their early years, but I faithfully recorded life from behind the lens, then followed up with daily journal entries. Looking back, our favorite memories aren’t necessarily the ‘big’ moments of life; instead, we love seeing the ordinary ones, the moments of everyday life when smearing yogurt on their faces made them giggle, or running after them when they rode their bike down the street, or just noticing the book we were reading or the car we drove up to Tahoe one summer. Now that I’m older and more reflective, I’m embracing those daily, extraordinarily ordinary moments. With one kid in college and one still a teen, my ordinary moments are less likely to involve my children, allowing me to slow down and really pay attention to the curve of the branches of a tree outside my window, or how the clouds flirt with the sun on an April afternoon. 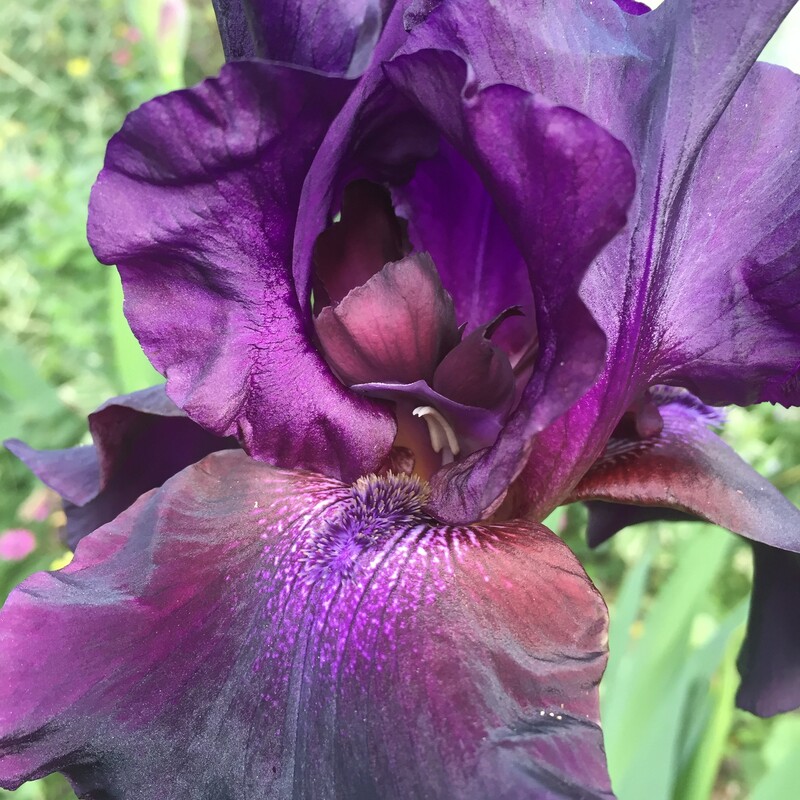 I treasure the first blooms in my garden and the way my students’ eyes light up when they understand what I’m trying to teach. Enjoying the ordinary moments leaves me joyful and grateful even on the most difficult of days. 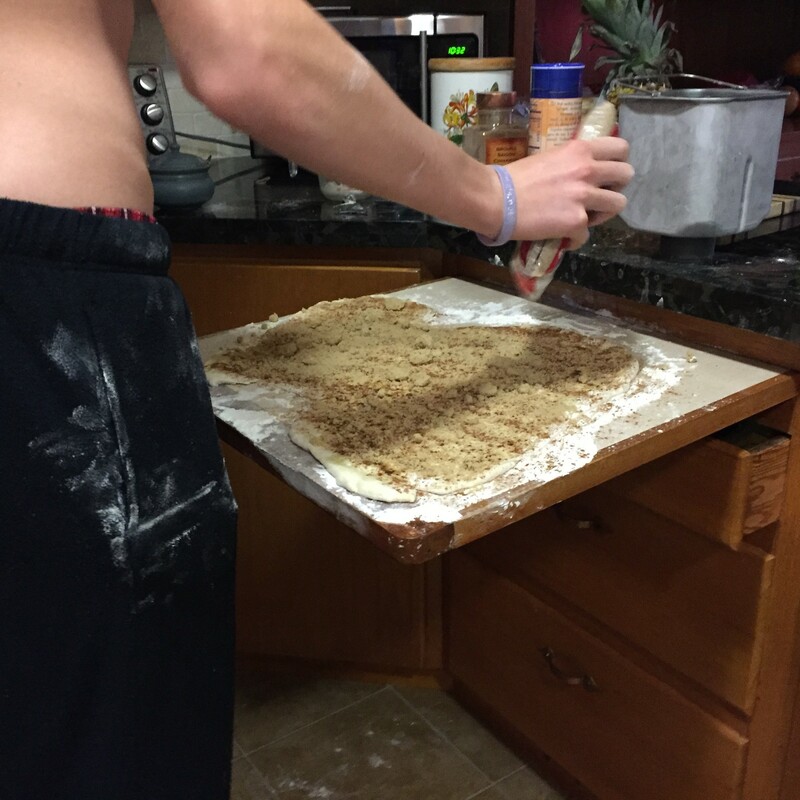 I love to cook. A Saturday spent shopping and baking and preparing a creative meal for my family is one of my favorite ways to show my love. I’m a rabid fan of Food Network, having grown up on Julia Child and The Galloping Gourmet. Now, my love of eating well has transfused to my son, and we get downright giddy together in the grocery store. For a sixteen-year-old, he has sophisticated taste buds and reminds me to think about the flavor profile and what we’re eating, sticking to foods as pure and unprocessed as possible. Restaurants are a special treat; we’d rather spend a Sunday watching over a slow-cooker full of authentically spiced carnitas, or rolling out our own dough for cinnamon rolls. Eating well, to me, isn’t just about keeping a calorie count – it’s about indulging in food as a simple pleasure and displaying my creativity and caring towards my family. It’s never too late – check out these fun and easy ways to embrace a healthy lifestyle with Chobani Simply 100! I’d love to know what you love to do! 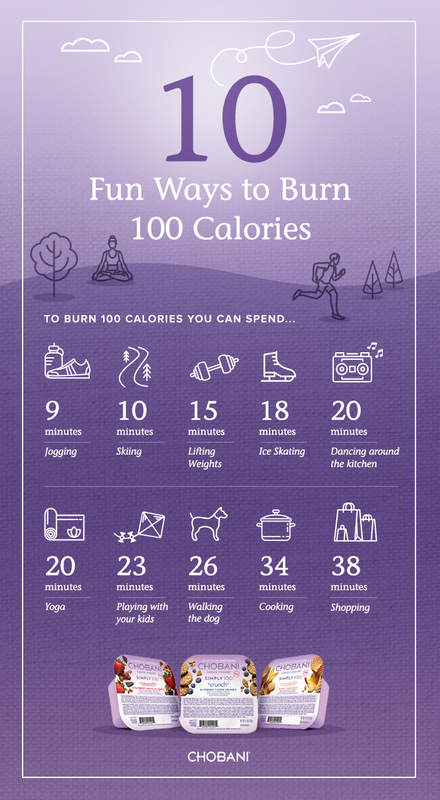 I love the 100 fun ways to burn calories, and your story really makes me miss the days with my house was full of kids. We have a few videos of when the children were younger and nothing bring more laughter to our house than when we dig them out. Thank you, Rena! I love that like me, you cherish your videos of your kids. Mine make me smile and laugh, too! Thanks so much for commenting.